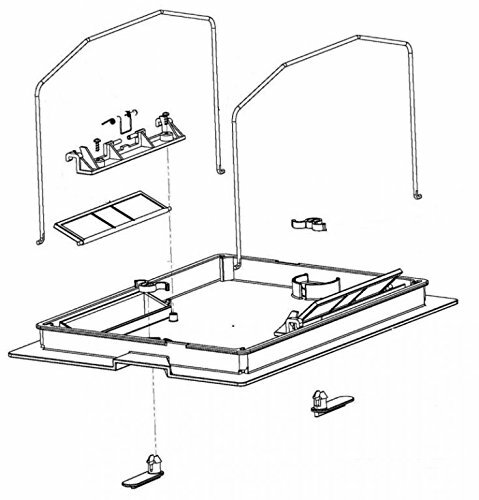 Dolphin Maytronics 99919117 Bottom Lid Assembly … by Dolphin at List It Fort Lauderdale. MPN: 4336585650. Hurry! Limited time offer. Offer valid only while supplies last.